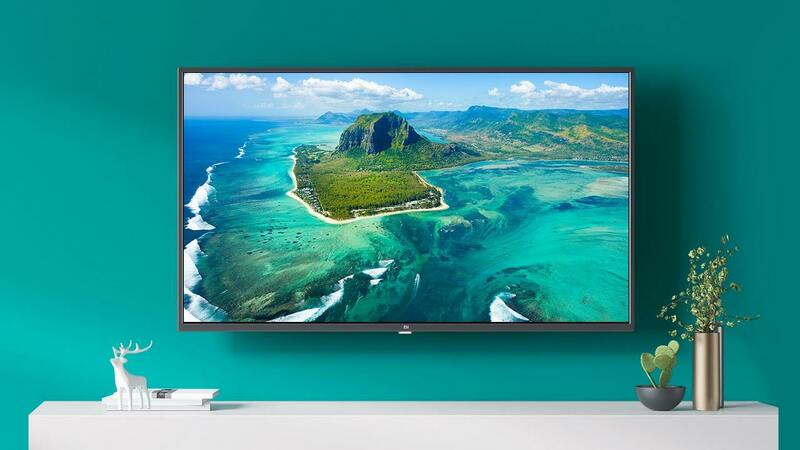 Xiaomi's massive Smart Living event showcased the new Mi TV, Mi Band 3, Air Purifier and more. 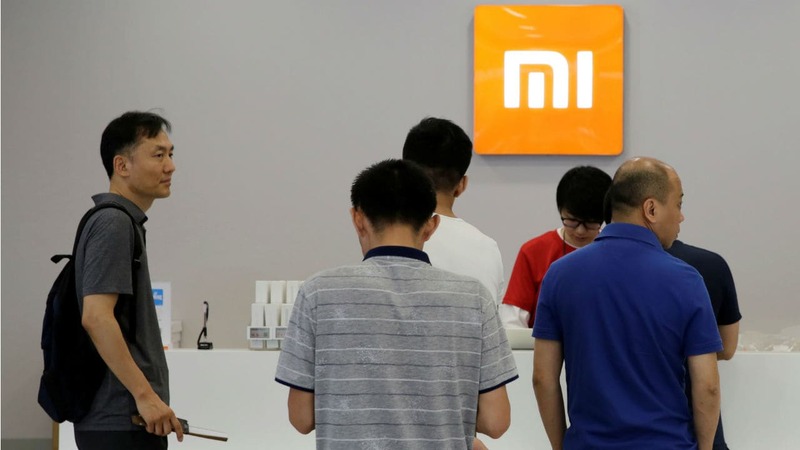 Xiaomi India appointed Eshwar Chandrasekaran, the former head of online business, Lenovo-Motorola. 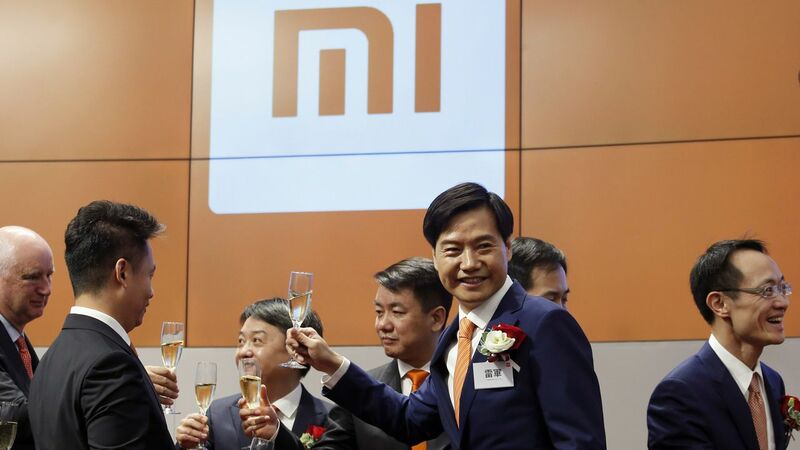 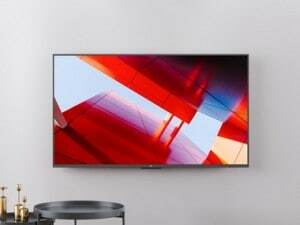 Xiaomi is planning to make TV sets in India instead of importing them because that increases the price. 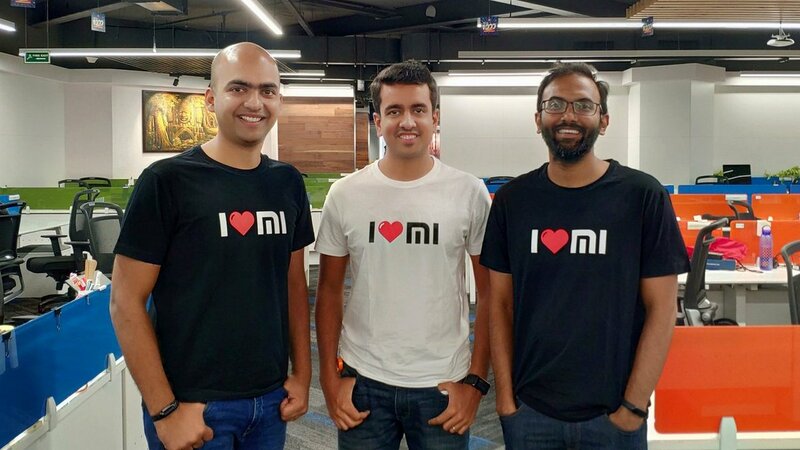 They also plan to dominate Diwali 2018 sales. 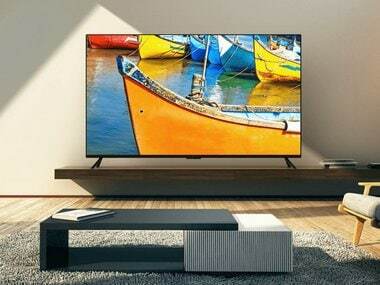 Xiaomi hasn’t announced yet if and when the new Mi TV 4 model will come to the Indian market. 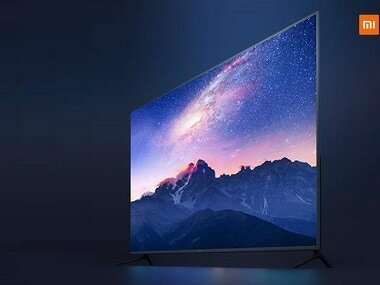 Xiaomi India MD, Manu Kumar Jain took to Twitter to tease the launch of a new model of Xiaomi Mi TV in the Indian market. 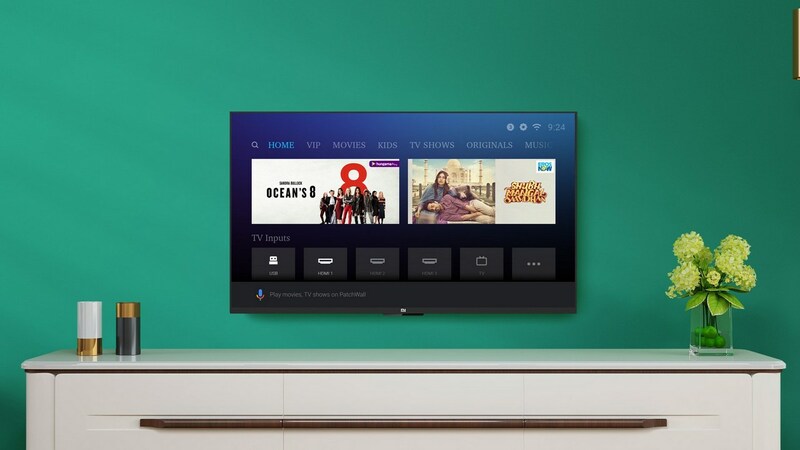 It took Xiaomi 4 years, but the Xiaomi Mi TV 4 is finally here in India at a surprisingly low price tag of Rs 39,999. 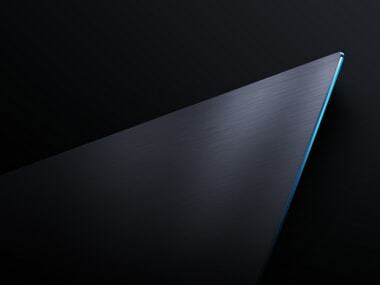 But does it deliver on its promises? 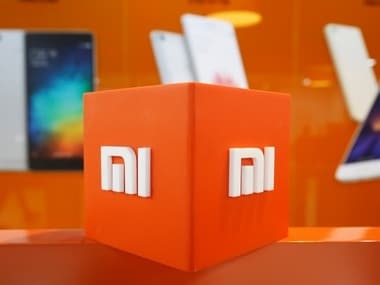 Follow our blow-by-blow update of Xiaomi's event from New Delhi where it is expected to launch the Redmi Note 5 and a number of other products.